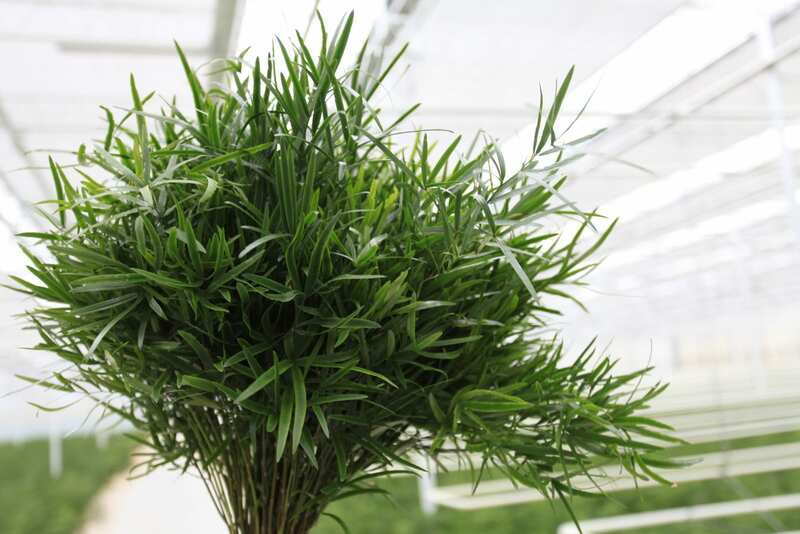 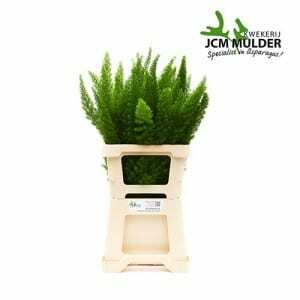 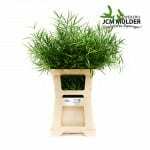 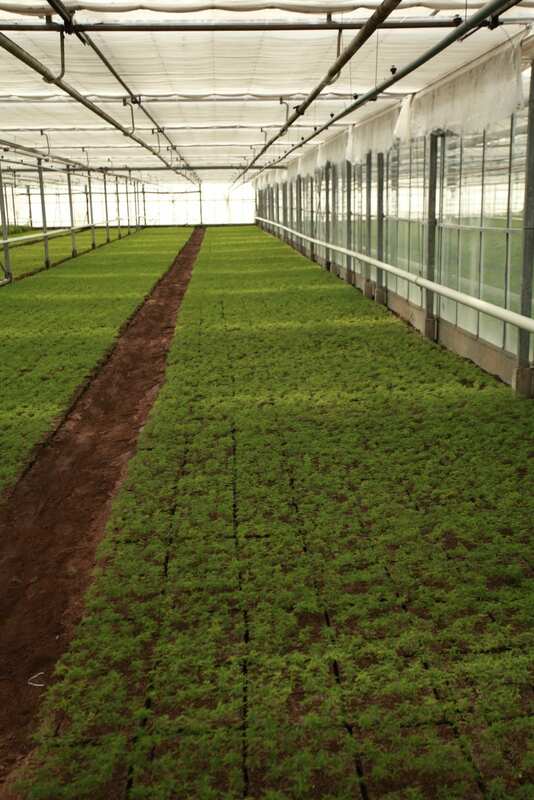 Nursery JCM Mulder is specialised in the cultivation of Asparagus on 40,000 m2 area site and offer different types of cutting Asparagus foliage. 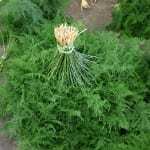 These species are setaccus Asparagus, Asparagus densiflorus Meyers, falcatus Asparagus, Asparagus umbellatus and Asparagus densiflorus Cwebe. Nursery JCM Mulder has over 35 years experience in the asparagusteelt and therefore can easily call itself the “Specialist in Asparagus. 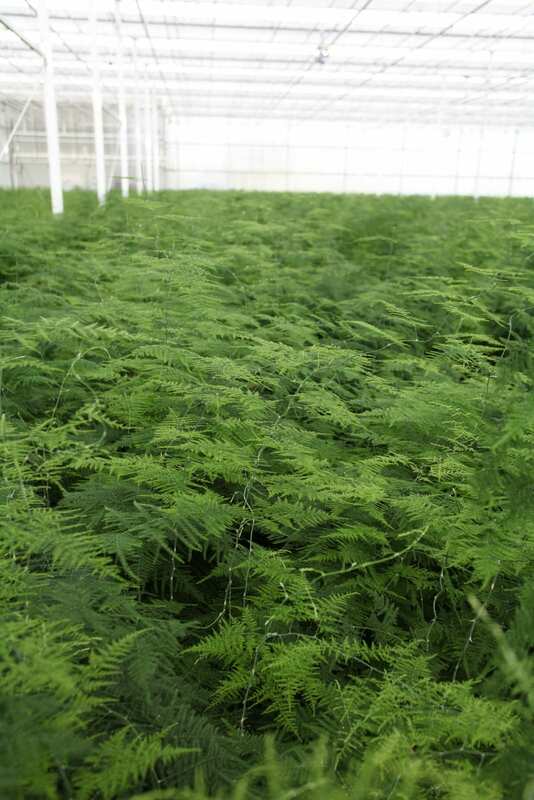 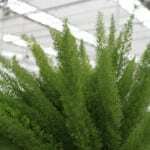 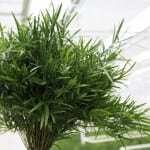 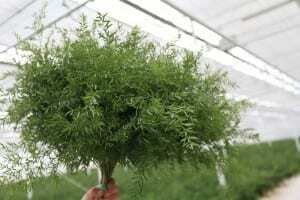 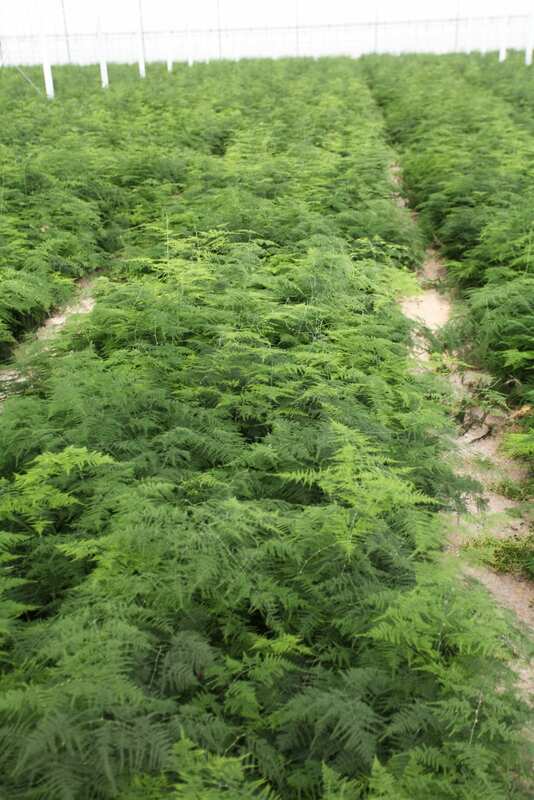 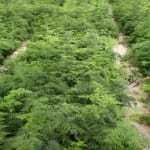 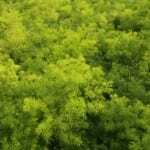 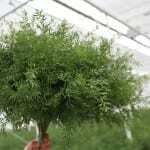 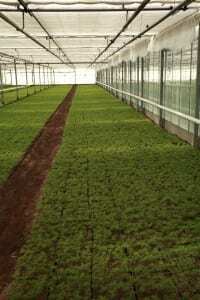 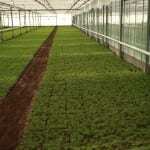 The company started small and has grown into a leader in cut asparagus floriculture. 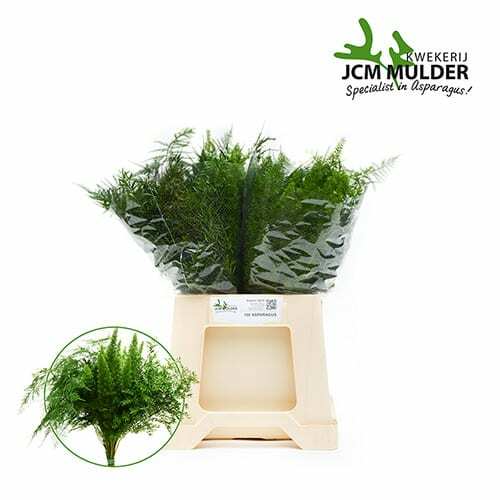 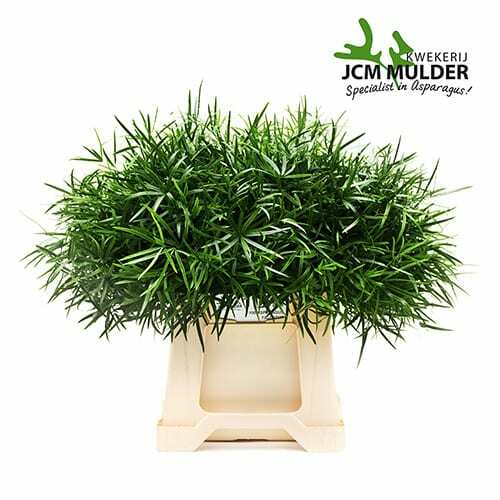 Nursery JCM Mulder is centrally located in the Westland (Honselersdijk), a stone’s throw from FloraHolland Naaldwijk, and with the nearby highways easily accessible for quick and fresh delivery. 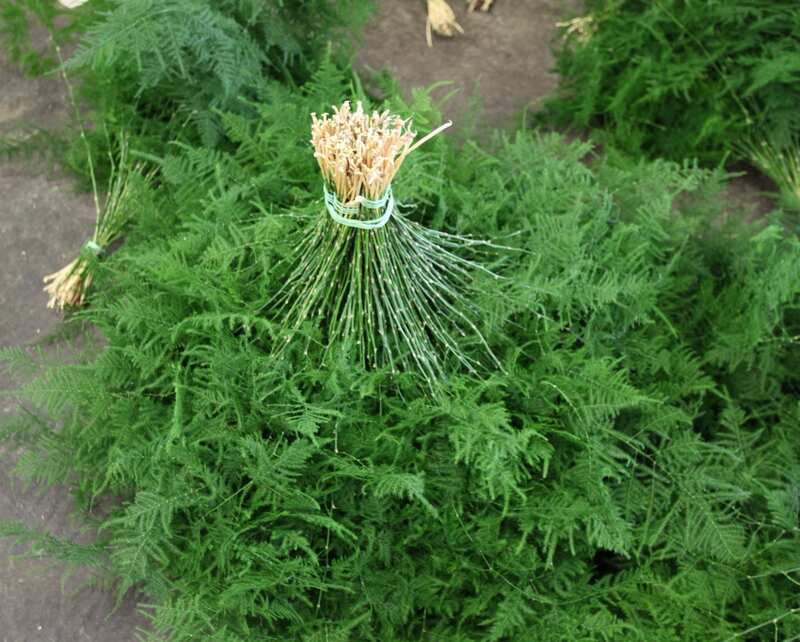 Year round setaccus Asparagus, Asparagus densiflorus Meyers, falcatus Asparagus, Asparagus umbellatus and Asparagus densiflorus Cwebe are available in high quality. 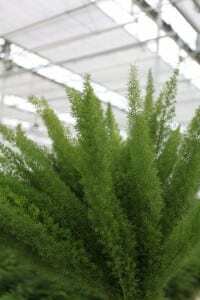 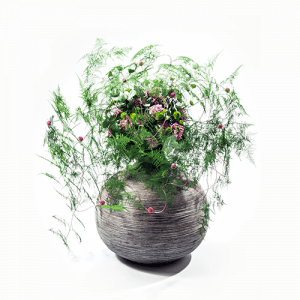 Asparagus is the ideal product to complement wedding and Sympath designs, but also provides additional ornamental opportunities for florists in all aspects of their work. 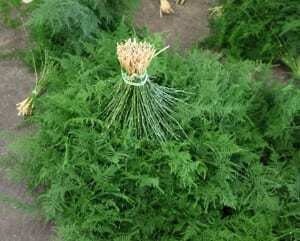 There are also many other applications of Asparagus. 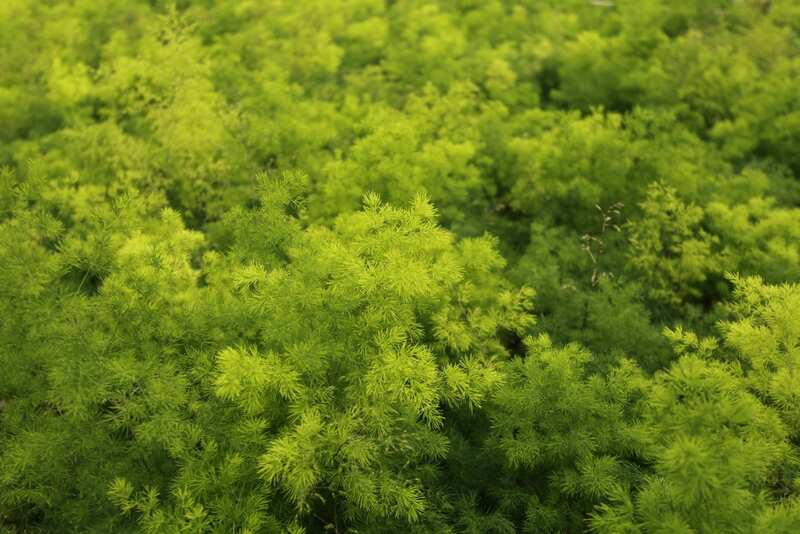 Thus setaccus is dyed during the Christmas period in winter colours. On their website you will find more information about the company and the various applications of our asparagus. 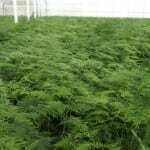 If you have any further questions please do not hesitate to contact them.